Red is a special colour that carries a different message with different groups of people. The Chinese associate red with wealth and prosperity (me), while the streetwear folk love red for the skateboarding-only turned fashion giant, Supreme (also me). 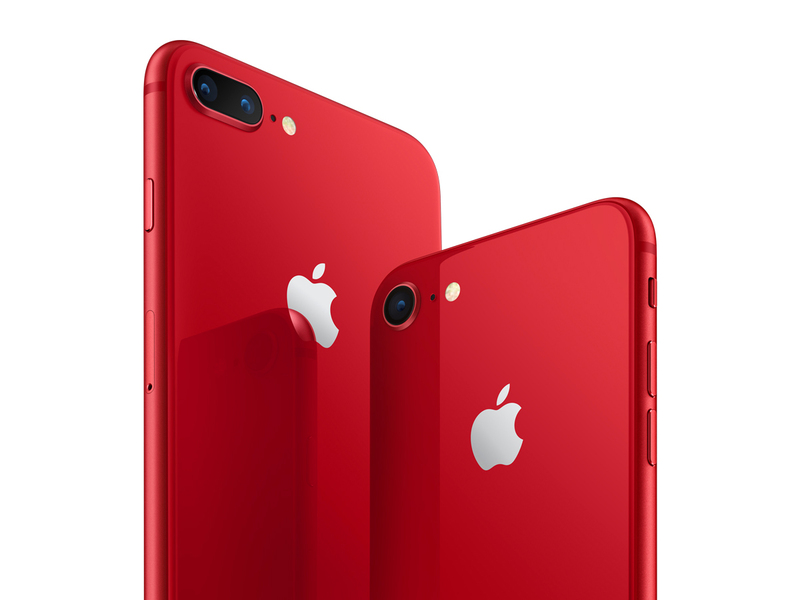 Today the focus is on another kind of red, specifically the iPhone8 and iPhone8Plus from Apple that have been brushed bright red to aid PRODUCT(Red), an initiative set up to help provide counselling, testing and treatment for millions of people living with HIV/AIDS. 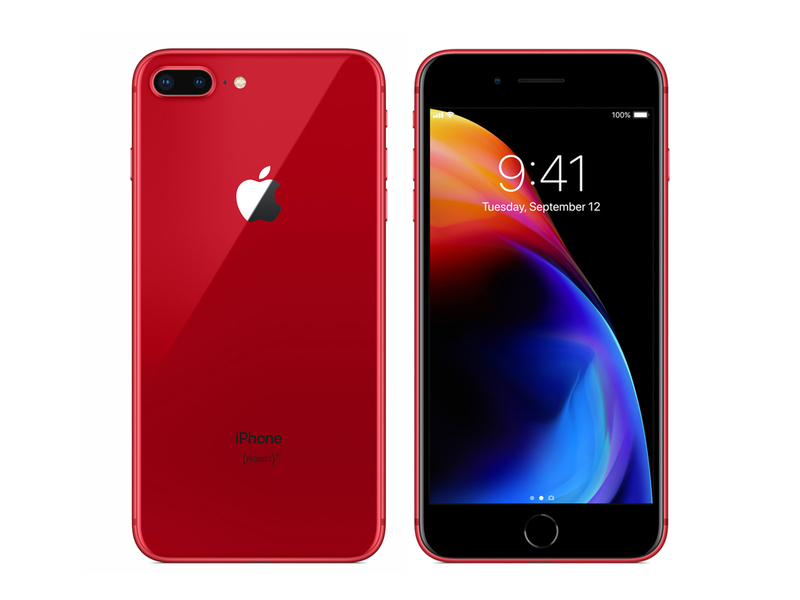 The iPhone8 and iPhone8Plus PRODUCT(RED) special editions come in a red glass enclosure that’s finished with a red aluminium band, giving it that truly all-red exterior. Both models will also come equipped with a Retina HD Display and an A11 Bionic Chip, while the iPhone8Plus comes with dual 12-megapixel cameras that’s especially important for getting great pictures on Portrait Lighting mode. But that’s not all. For those of you using the iPhoneX, Apple has also developed the iPhoneX Leather Folio (SGD148) that will keep it well-protected while fully covered in a luxuriously finished leather. You can start ordering your iPhone8 and iPhone8Plus with prices starting from SGD1148 for the 64GB iPhone8 version. Just hit this link and see what else Apple has to offer when it comes to PRODUCT(RED).